All businesses need to employ the most appropriate and reliable resources to have the best chance of success. At Dropship Australia through our own knowledge and continued research provide you with best resources available for your business. We provide publicly available business tools and resources, but our registered members have the best support in the Community area. The Suppliers Directory is available to all registered members and provides you with contact details of drop ship suppliers, business service providers, wholesale suppliers, product distributors and importers. 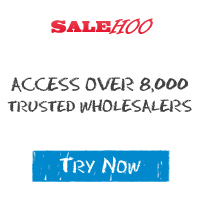 Each supplier is a verified business, they will not be listed in the directory until we verify their credentials. Please note; although we audit the supplier directory regularly you must conduct your own due diligence and test purchases to ensure you are satisfied that they are right for you and your business. We also encourage all members to report suppliers who are not responsive or do not deliver as stated. Can you supply our members with products or services? If you are a supplier of products or services and would like to add your business please read the information here. If you are already a member your can add your listing here. 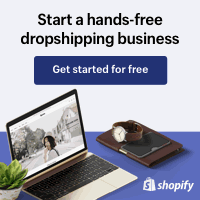 If you are unsure how drop ship business model operates or you are unsure if your business is suitable for our members please view the Frequently Asked Questions section and the article on Different Types of Drop Shipping. The Community is where you will find the most support and training. Details of the Dropship Australia community can be found here or you can register for membership here.